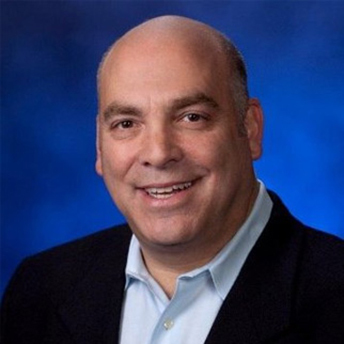 Alan Cohen is the Chief Executive Officer of Aaron Equipment Company. He has served the Aaron Group of companies in a variety of roles since joining the company in 1984. Alan is a past President and board member of PEMA (Process Equipment Manufacturers Association). He has been a member of Vistage (formerly known as TEC) for over ten years. Alan earned his Bachelor degree in finance and JD degree from the University of Miami. He is admitted to the Illinois and Florida Bars.